How to have someone else pay for a project – ePlan Solution, Inc. Sometimes as a designer, the client is paying all fees associated with permitting the project. 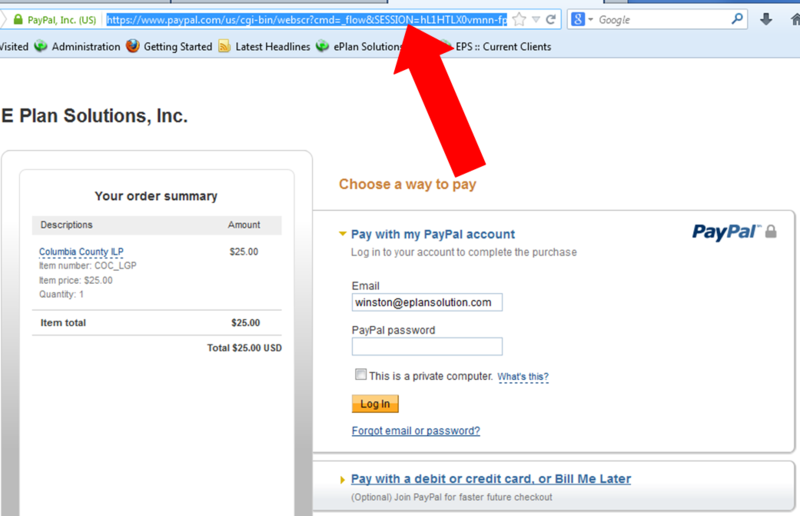 There are a couple of ways to send the client the information so that they may handle the PayPal transaction. From the project page, select the “+” sign next to Project Details. Select “Permissions” After selecting the Permissions button, enter the email address of the individual you want to pay for the project. Once the “Grant” button has been selected, ePs will email the individual and let them know that project access has been granted. If they do not have a current ePs User Account, they will need to create one prior to viewing the project. Note: Once they are granted access, they have all of the same user rights as the creator of the project. 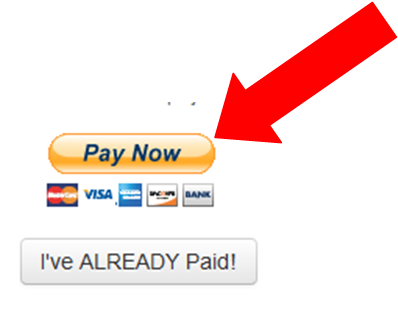 After selecting the Pay Now button on the project page you are taken to the invoice page of PayPal. Copy the url from the payment page and paste it into an email to your client. Selecting the link, they will be directed to the payment page. 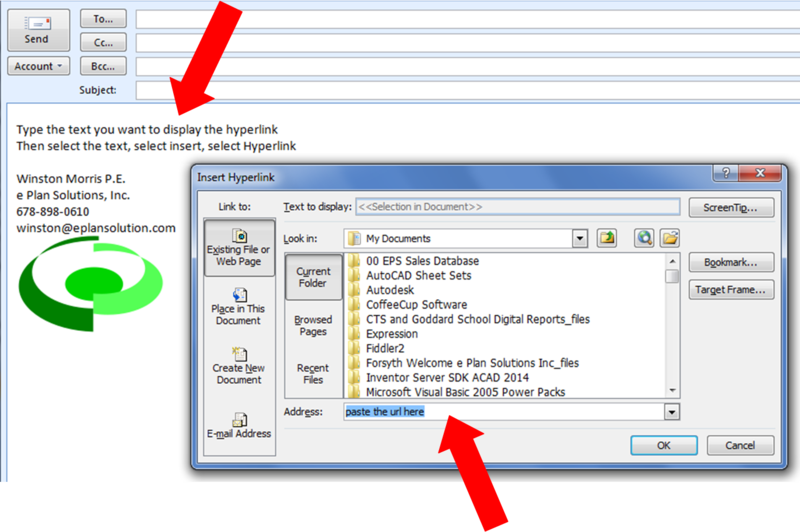 If you would like to clean up the long url that you send, create a hyperlink the example below uses Outlook.